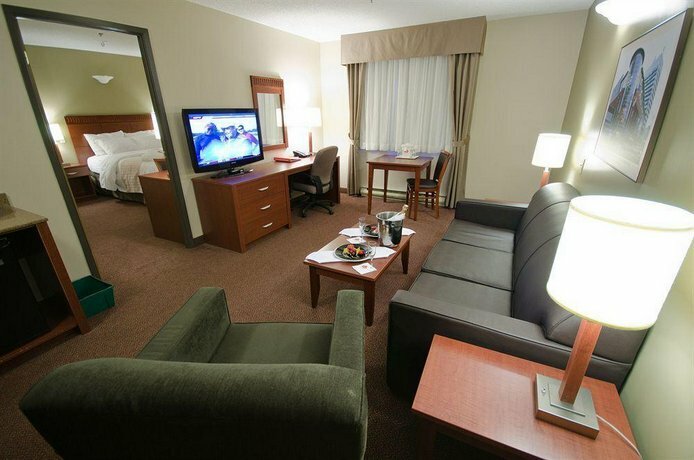 Canad Inns Fort Garry is located about 15 minutes by car to downtown Winnipeg and about 24 minutes to Winnipeg's international airport. 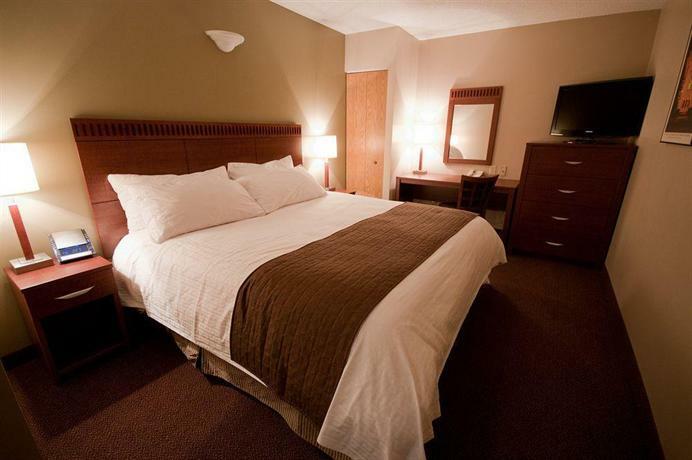 This hotel has good highway access, only 2 minutes to Bishop Grandin or Hwy 165. The 100% smoke-free, pet-free and air-conditioned property has 2 storeys, 2 elevators and 106 guest rooms and suites (including Theme Suites with Jacuzzi). Basic room amenities include mini-fridges, coffeemakers, microwaves, hair dryers, ironing boards with irons, guest voice messaging, pay-per-view movies and computer data ports. 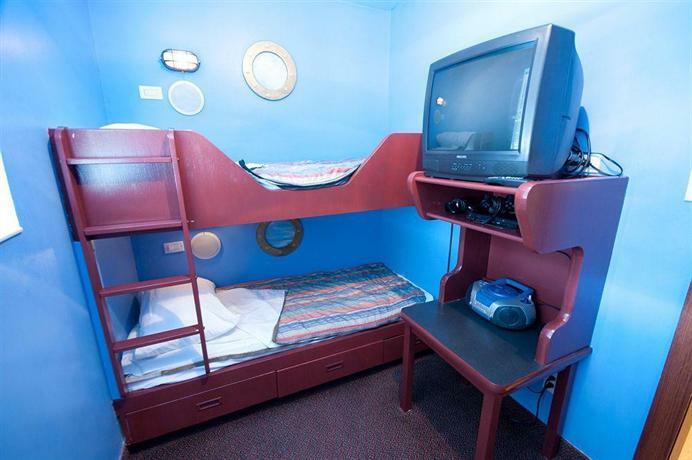 Hotel amenities include a waterpark with indoor pool, waterslide, hot tub and kiddie's pool. Shapes Fitness facility, which is located adjacent to the hotel, is accessible with free passes obtained at the Front Desk. Wireless Internet (which is available throughout the hotel), self-parking, local calls and newspapers are all offered free of charge to guests. Children under 17 stay free. Food facilities at the hotel feature Aaltos Garden Cafe serving traditional comfort food for breakfast, lunch and dinner from a combination of a full buffet and off-the-menu choices. 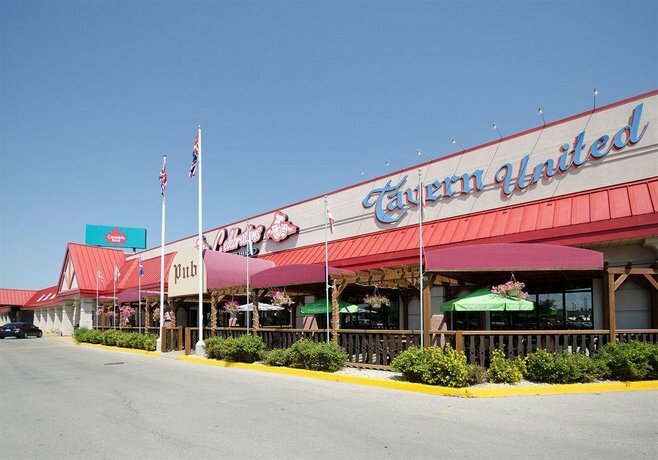 Tavern United is a sports bar with LCD TV, pool table and darts which serves a full pub menu and premium beers. Interactive Dinner Theatre offers live theatre performances along with a full dinner (tickets required). Playmaker's Gaming Lounge offers a full menu with VLTs for those 18 years of age and over. Check-in is at 3:00 p.m and check-out is at 11:00 a.m. 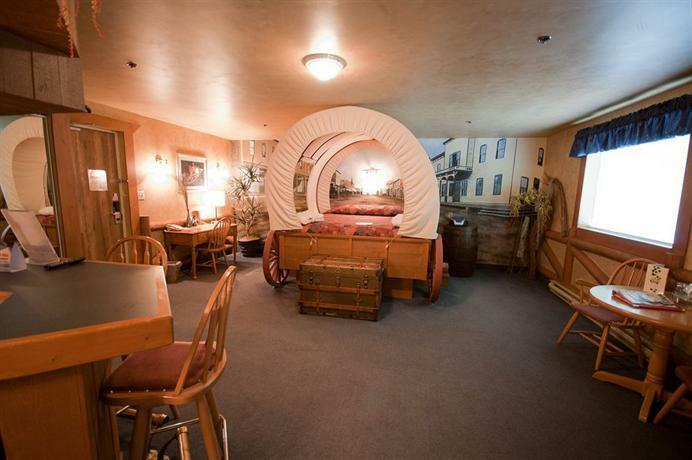 This hotel received mixed reviews from its guests, some liking their experience at the hotel and some not liking the hotel or some aspects of its service and the rooms, in recent online reviews used for this summary. 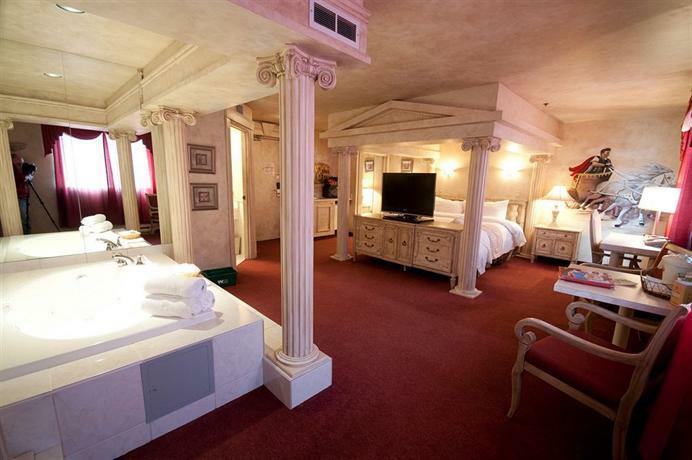 The most consistent item of praise was for the beds which many of the guests found to be comfortable. Also many of the guests found the hotel and their rooms in particular to be clean. Some guests commented favourably about the spaciousness of the rooms as well. 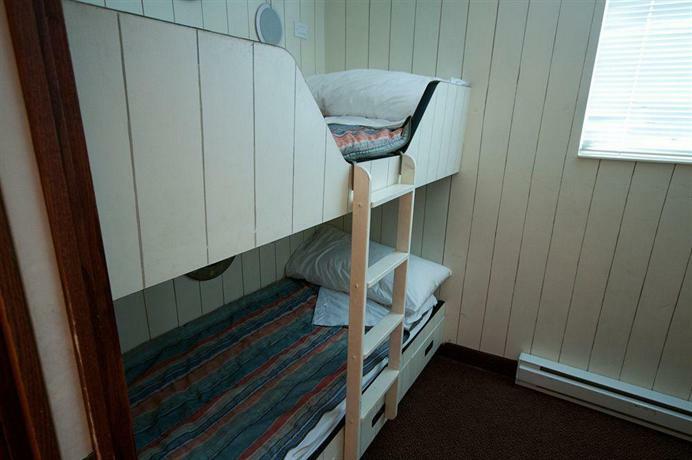 Location was another plus according to guests who touched on the topic, saying that it was close to the Trans Canada Highway and also conveniently located. Some guests were pleased with the fun their children had at the pool and waterslide. 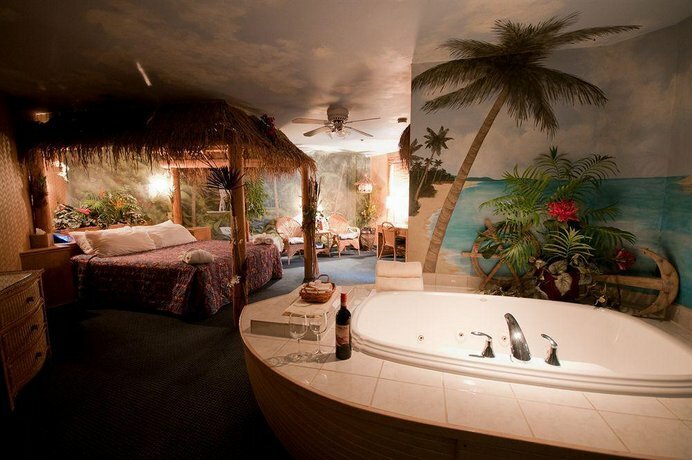 There were some happy guests who recommended the hotel and stated that they would go back. There were some common complaints and mixed reviews found in the online reviews used for this analysis. Noise in the hallways was the most common complaint submitted by guests. Many reviewers found the hotel to be loud, with noisy disruption from other guests in the hallways, either early in the morning or very late at night. A few guests brought up that the wireless Internet did not work for them. The perceived value and quality of the hotel and restaurant's food received mixed reviews some saying they enjoyed the food and some were very displeased with it. TripAdvisor.com ranked the hotel 24th out of 57 properties in Winnipeg and guest ratings averaged 3.5 out of 5 points from 57 reviews. Hotels.com guest ratings averaged 4.1 out of 5 points from 19 reviews. Orbitz.com guest ratings averaged 3 out of 5 points form 5 reviews. 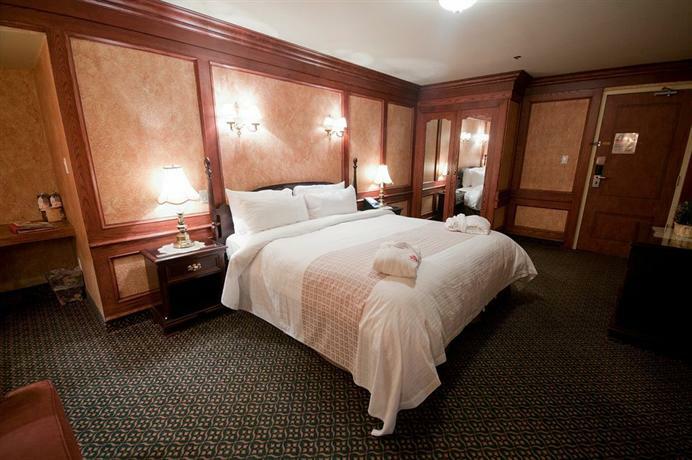 CanadianHotelGuide.com ranked this property 27th out of 33 properties in Winnipeg and guest ratings averaged 6.8 out of 10 points. 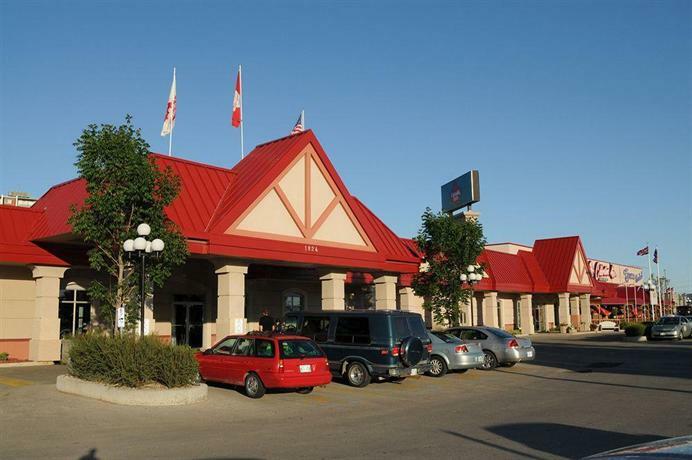 The average guest rating for Canad Inns Destination Centre - Fort Garry is 7.7 out of 10 based on 1104 reviews from past guests. 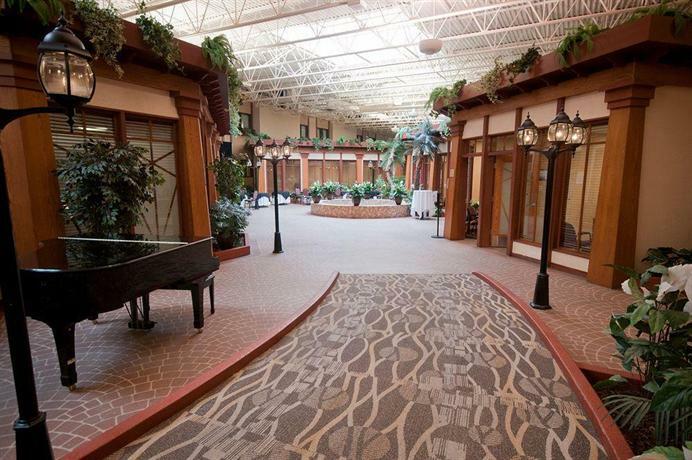 This average guest rating ranks Canad Inns Destination Centre - Fort Garry at #35 out of 43 hotels in Winnipeg.